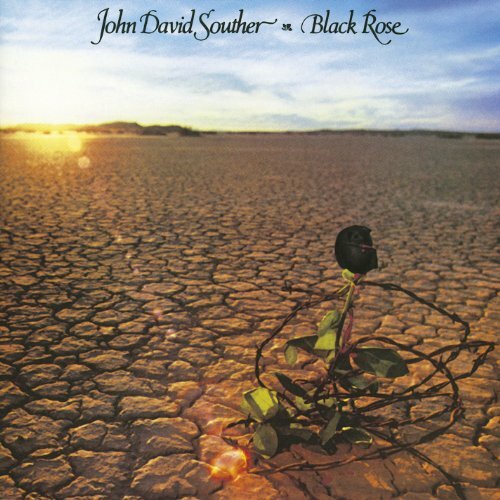 On September 21st, 2018, Omnivore Recordings will release the trio of classic albums John David Souther, Black Rose and Home by Dawn on high-quality vinyl. All three have been cut from the original analog masters by Kevin Gray at Cohearent, overseen by Souther himself and Omnivore’s Cheryl Pawelski and pressed atRTI on 180-gram vinyl. These new reissues also feature a little bit of updated art on the Black Rosealbum — no longer featuring the artist name and title, as was originally intended. In every other way, they are presented as they were originally released. Before he was co-writing Eagles hits like “Best of My Love,” “New Kid in Town,” and “Heartache Tonight” with Glenn Frey and Don Henley, Souther formed Longbranch/Pennywhistle with Frey when they were roommates. Their downstairs neighbour was a fellow by the name of Jackson Browne, who took Souther to audition for his boss, David Geffen, who’d recently formed the Asylum Records label. After hearing two songs, Geffen told Souther to “go make a record.” And, that’s exactly what he did. Co-produced by Souther and Fred Catero (who had recently finished Santana’s Abraxas), John David Southerfeatured 10 originals — all stunning, and many of which would be covered by artists like Bonnie Raitt (“Run Like a Thief”) and Souther’s old friends The Eagles, who released “How Long” as the first single from their 2007 comeback and multi-platinum smash, Long Road Out of Eden. John David Souther was, and is, the perfect introduction to the singer and performer behind the songs. Still relevant over four decades later, the recording shows the emergence of one of music’s most influential artists. After his impressive debut, Souther worked with Chris Hillman (Byrds, Flying Burrito Brothers) and Richie Furay (Buffalo Springfield, Poco) in the short-lived Souther/Hillman/Furay Band. But, at that same time, his songwriting reputation grew, as friends and colleagues took his material to commercial heights. 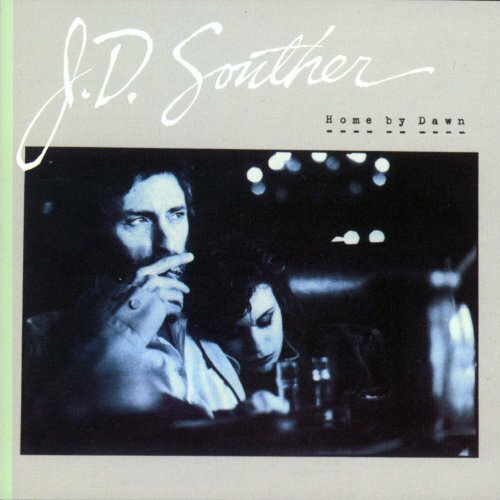 Souther released his only 1980s album Home by Dawn, produced by David Malloy (Eddie Rabbit, Kenny Rogers, Reba McEntire).Souther took distinctive creative turns with each release, Home by Dawn emerged at the beginning of the new wave of country music. In fact, legendary producer/engineer, and David’s father,Jim Malloy (Townes Van Zandt, Eddy Arnold, Sammi Smith), told Souther, “You were about 15 minutes ahead of your time!” That timing was confirmed when Dixie Chicks covered “I’ll Take Care of You” on their platinum album Wide Open Spaces. The album has steadily earned a reputation as the groundbreaking and influential statement it was, and continues to be. From rock to roots-rock to rockabilly, Home by Dawn took Souther in a direction reflecting his Texas upbringing. 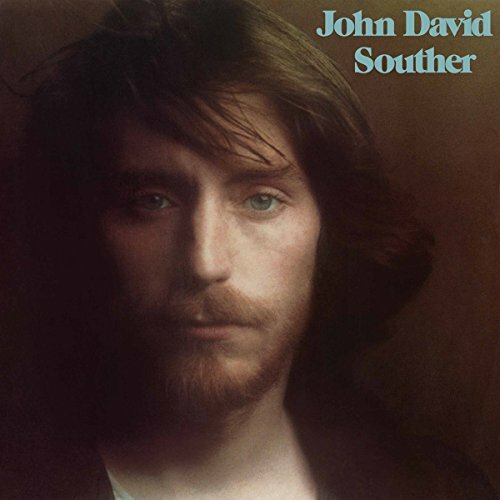 Now is the perfect time to discover — or rediscover the songs of John David Souther.